Nintendo has announced Mario Kart 8 will be getting some DLC packs in the near future. The addition of new characters to the roster is not surprising. What is surprising, however, is the fact that some of these new characters come from outside the Mario franchise. The upcoming inclusion of Link, along with The Villager and Isabel from Animal Crossing, makes one thing clear: Nintendo is opening the doors of the Mario Kart 8 roster to characters from unrelated series. Upon hearing this, we did what any good fans would do: make a list of characters we want to see as DLC in Mario Kart 8, and compiled a Top 10 list for your reading pleasure. The only rule for the list is that it must be a Nintendo-owned character. While Smash Bros. may have branched out into 3rd-party territory, there is no indication at all that Mario Kart will do the same. So now, I present oprainfall’s Top 10 Most Wanted Mario Kart 8 DLC characters. While the Koopalings have been around since the NES days and are just making it into their first Mario Kart game, Bowser’s true heir, who didn’t make his first appearance until the GameCube’s Super Mario Sunshine, is actually a Mario Kart veteran. He’s appeared in Mario Kart: Double Dash as Bowser’s partner, and been his own racer in Mario Kart Wii. 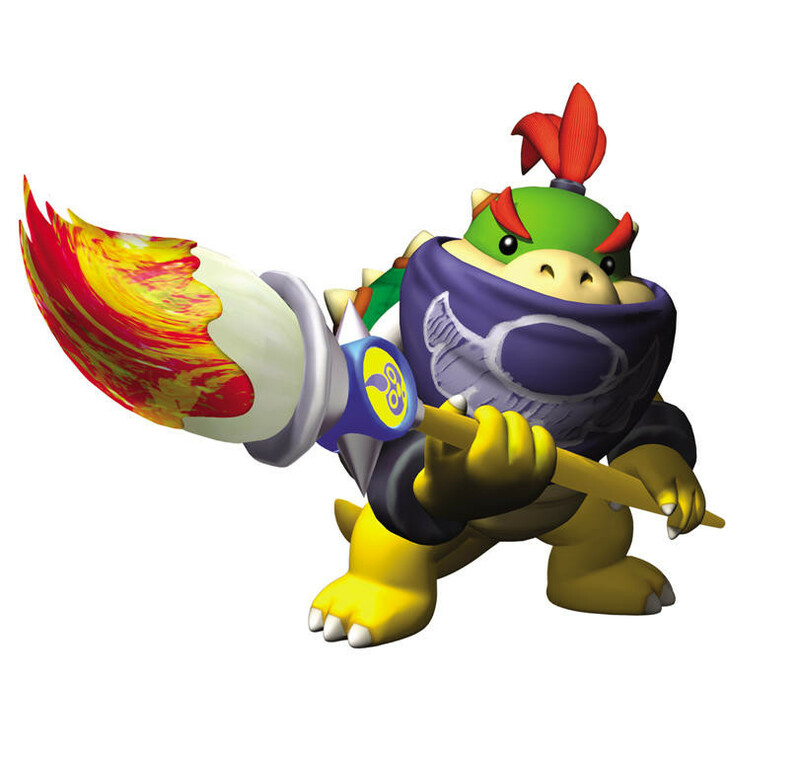 After being skipped over in the past few entries in the series, maybe it’s time to let Bowser Jr back into the race. Nintendo has been teasing us with a new entry in the Star Fox series for a while now. 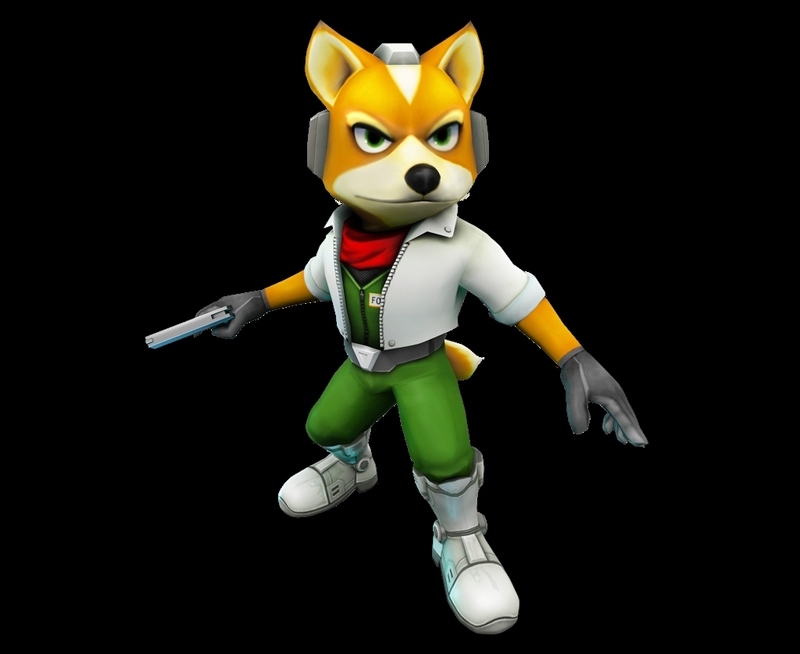 With a 3DS remake of Star Fox 64 and a little tease of a Wii U entry at the end of their E3 presentation, what better to continue the hype than by adding Fox McCloud to the Mario Kart 8 roster. Fox is already a crack Arwing pilot, so it makes sense to assume he can handle himself behind the wheel of the various Mario Kart vehicles. I’m extremely shocked at how low Pikachu landed on this list. 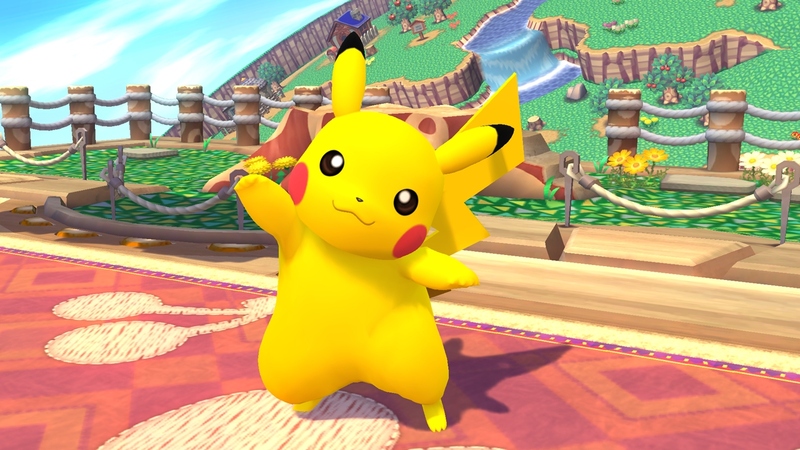 Maybe it’s Pokémon fatigue, or maybe people just figured he’s likely to be available as DLC at some point anyway. Let’s face it, the little guy is perfect for an add-on character for Mario Kart 8. Being the feature character from one of Nintendo’s most popular series, he’d draw in people who wouldn’t normally play Mario Kart, and he’d draw in people who wouldn’t normally buy DLC. To have one of Nintendo’s most recognizable mascots come in at number 8 on a “most wanted” list is surprising, but it begs the question: who could be up there? Next Post:Glasslip Episodes 11 and 12: Who Cares?